I don't know if you can tell, but I love BB creams. Well, I think you can kinda tell, though, lol. 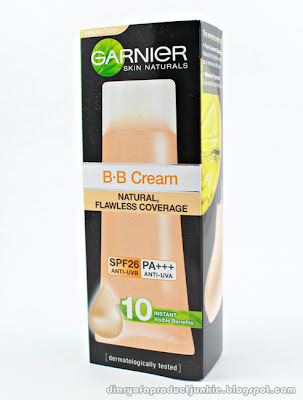 Anyway, I found another BB cream to try out and it is from Garnier. I bought this while I was in Singapore a few weeks ago for that brief holiday. I've used it while I was there and when I visited Mr. G in Singkawang. After a long use, here is my review. The light brown squeeze tube with a twist off cap is quite compact for travelling because it will fit into almost any makeup bag. Also, it only contains 20 ml of product, which is elligible at most international flights. As with most BB creams, this only comes in one shade, which is in between a light and medium shade. The formula itself is more on the mattifying side, leaving a satin (semi matte) finish. Applying this product is practical because it is easily blended on the face and doesn't leave any streaks even when applied with my fingers. Another plus to this product is it has SPF 26/PA +++, so you're protected from both UVA & UVB. This BB cream has sheer coverage, with the ability to brighten my face and reduce redness on my cheeks, hence evening out my skintone. 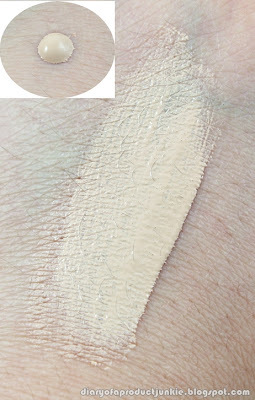 The texture is quite thin, which kinda feels more like a tinted moisturizer rather than a BB cream. I also notice reduced appearance of my pores, especially when combined with a primer beforehand. Oil control is quite impressive as it manages to keep all my excess oil at bay for nearly 3 hours, if used alone (without a primer). However,with most BB creams, it doesn't have the staying power of a foundation. On me, it only lasted a good 4 hours (when active or outdoors) or 6 hours (when inside an air-conditioned room) before fading away. Probably because I touch my face a lot. Sometimes, I even scratch it unconsciously, ^^;;. Overall, I like the sheer coverage because I can use it on days when I don't feel like wearing any foundation, but still have an even skintone without any redness. 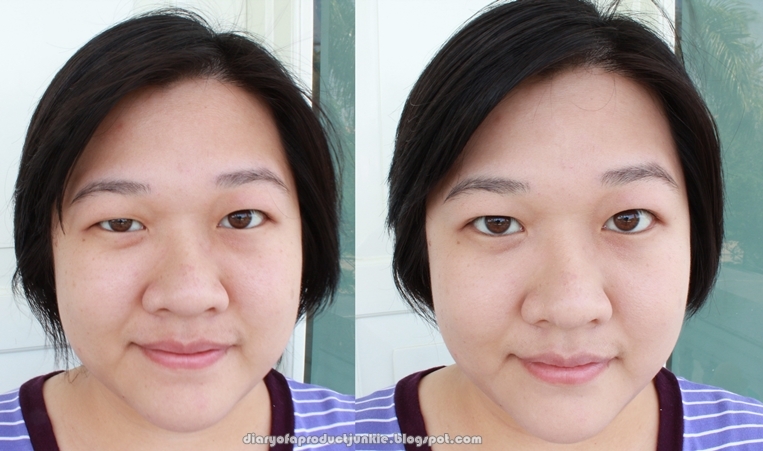 Also, it is able to produce a fresh face in a minute, so I don't have to take a lot of time in the morning when I'm still sleepy. The sun protection it offers is quite impressive, having PA +++ and SPF 26. I would repurchase this when mine runs out. Aku juga pecinta BB Cream :)). Sayangnya Garnier BB Cream nggak ada di Indonesia yah? 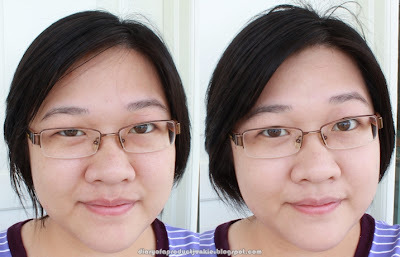 che, ini bedanya apa ya sama Garnier Skin Naturals BB Miracle Skin Perfector? 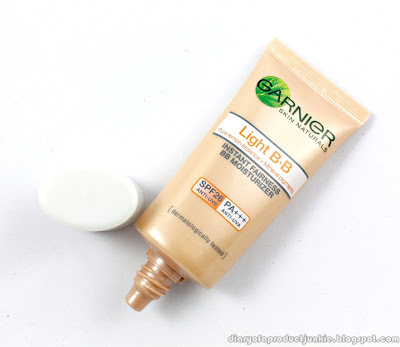 sama-sama BB cream garnier kan?